Prime Acreage! 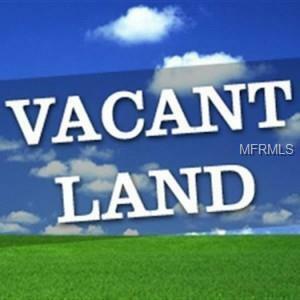 2 lots combined to total almost 8 Acres! The possibilities are endless. Great location in close proximity to amenities.